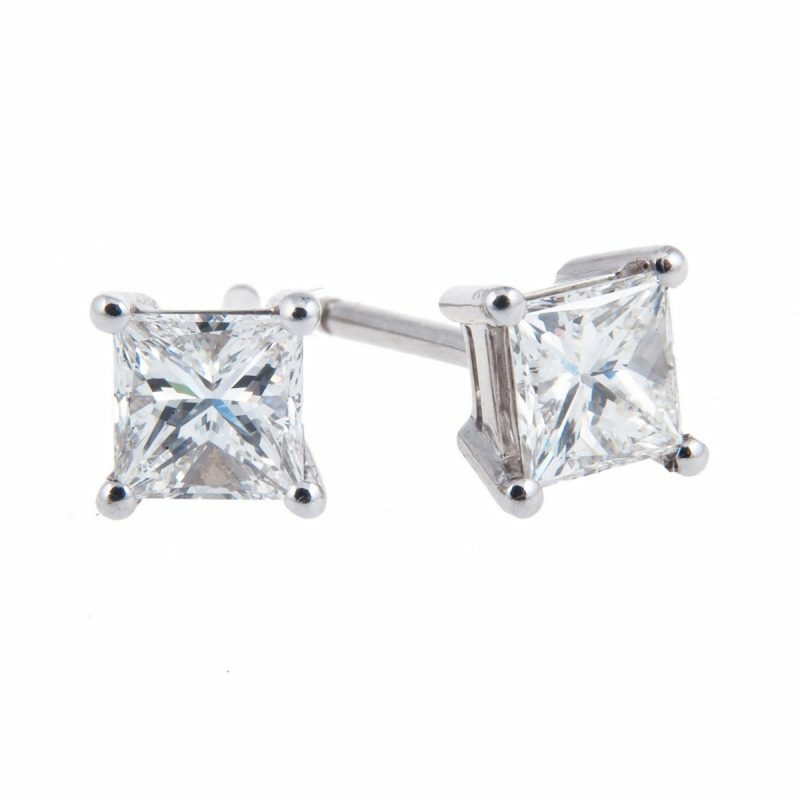 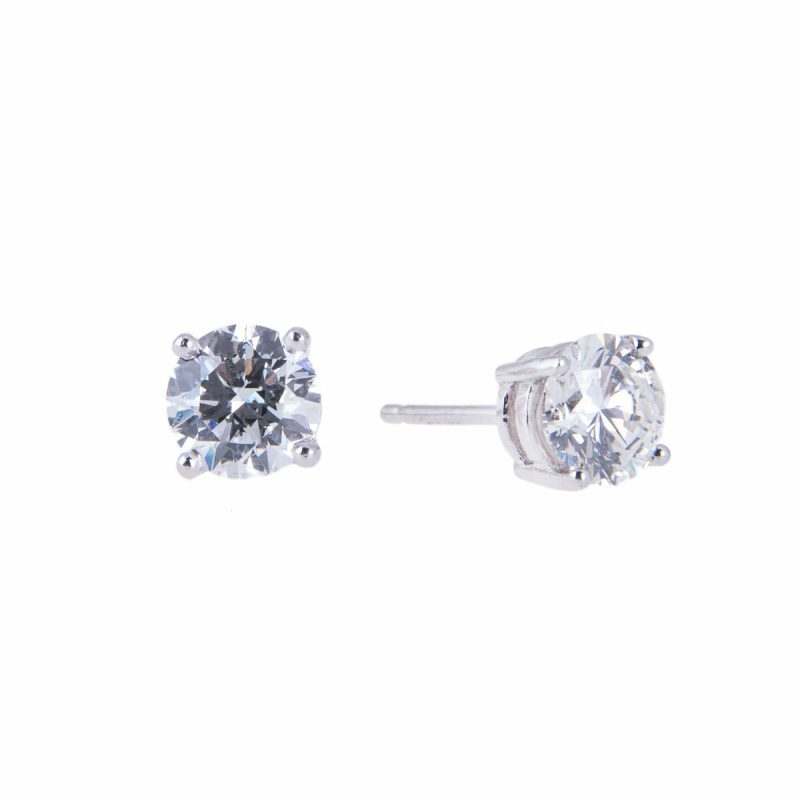 Brilliant cut diamond single stone stud earrings mounted in a classic four claw platinum setting. 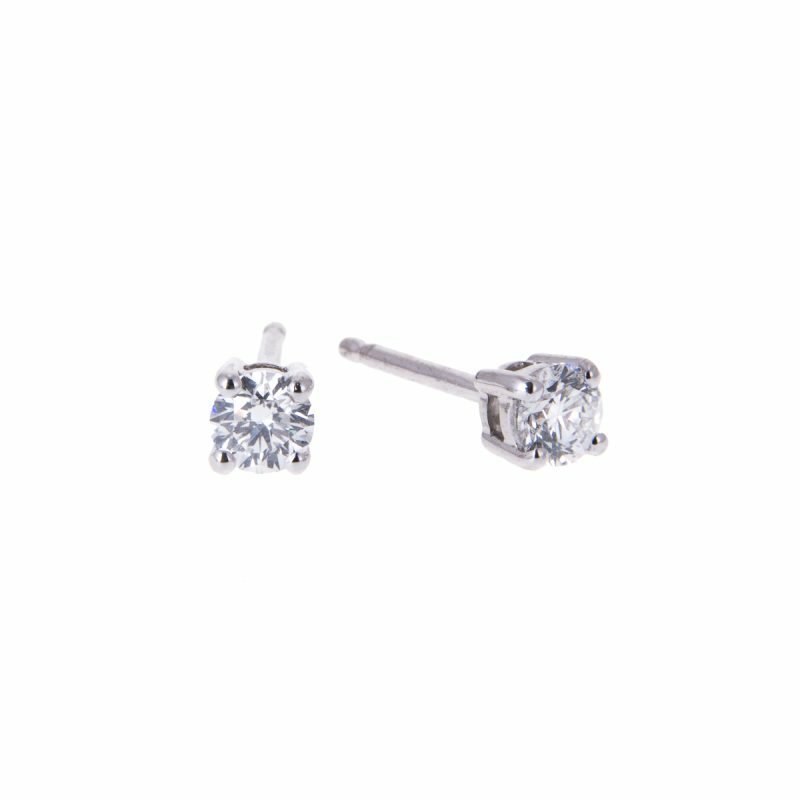 A pair of earrings of superb quality and striking design, what more could one ask? 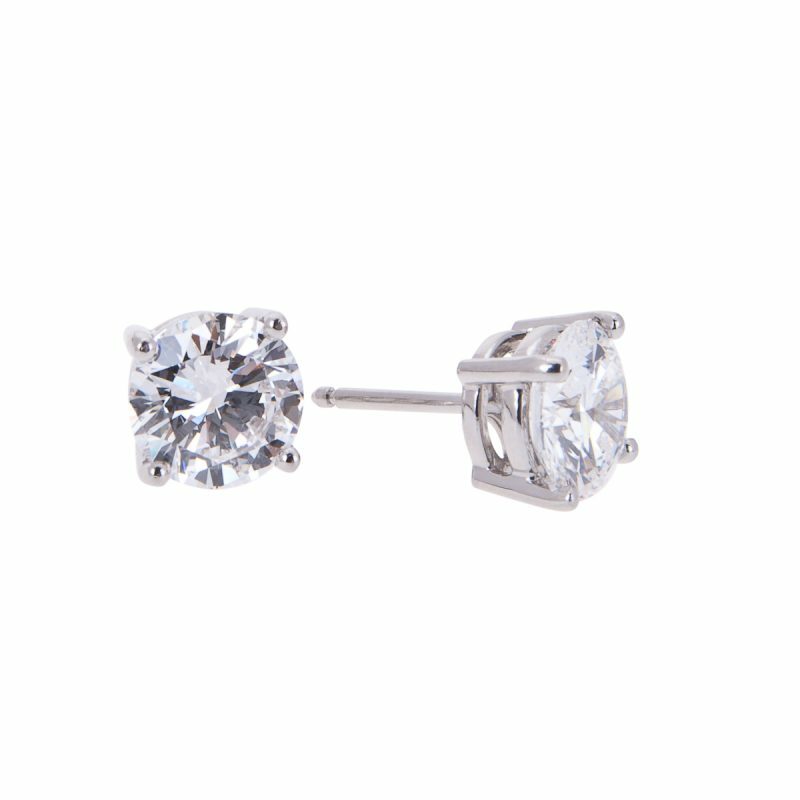 Wearing these you will always light up the darkest of days. 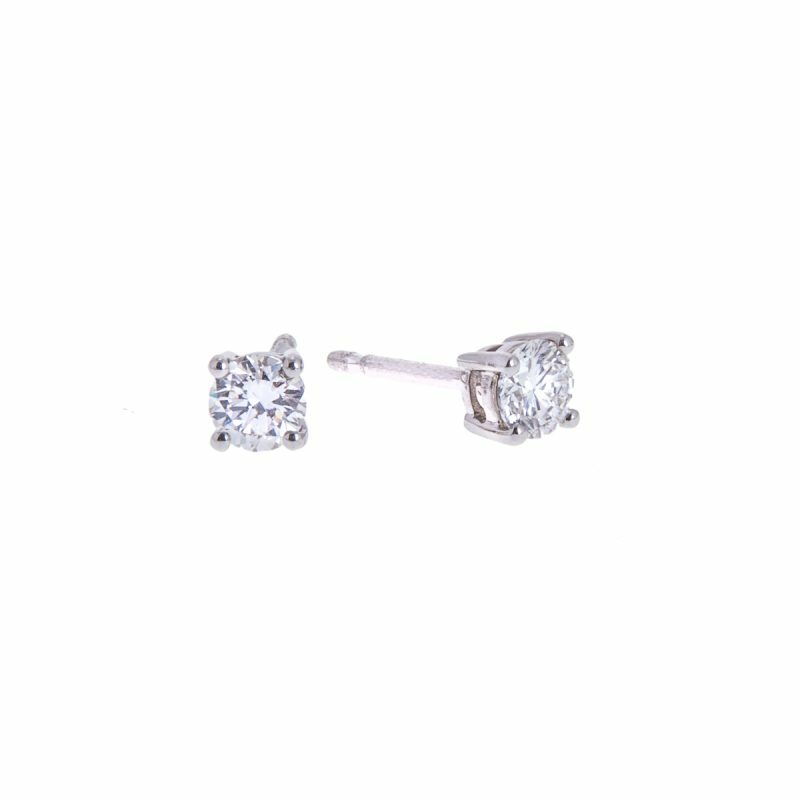 Hancocks have a selection of diamond stud earrings available in different diamond weight, please contact us if you would like details.